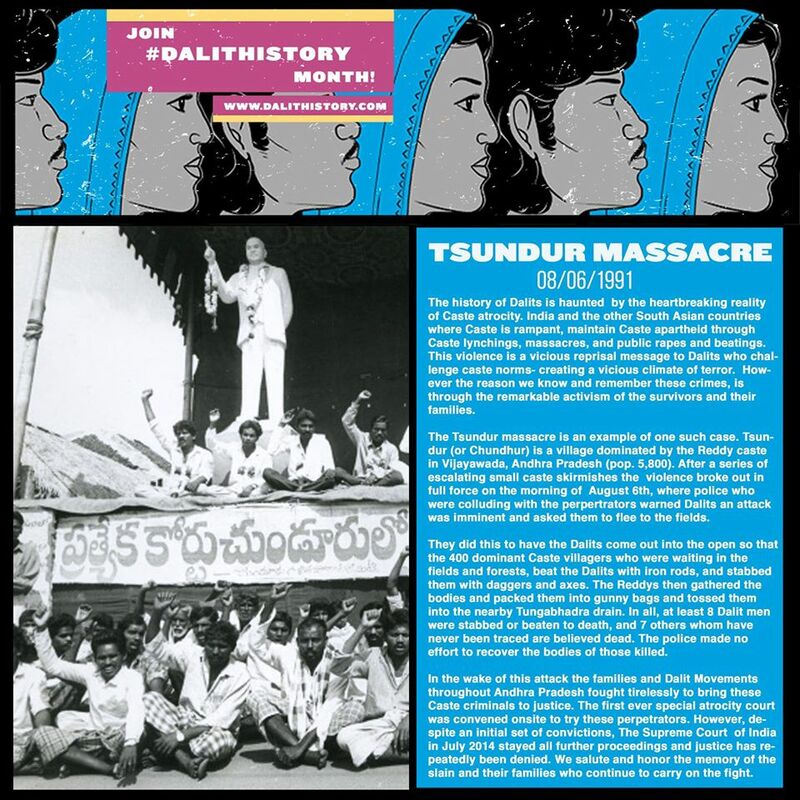 Our Dalit History post for today is on the terrible Tsundur Massacre. 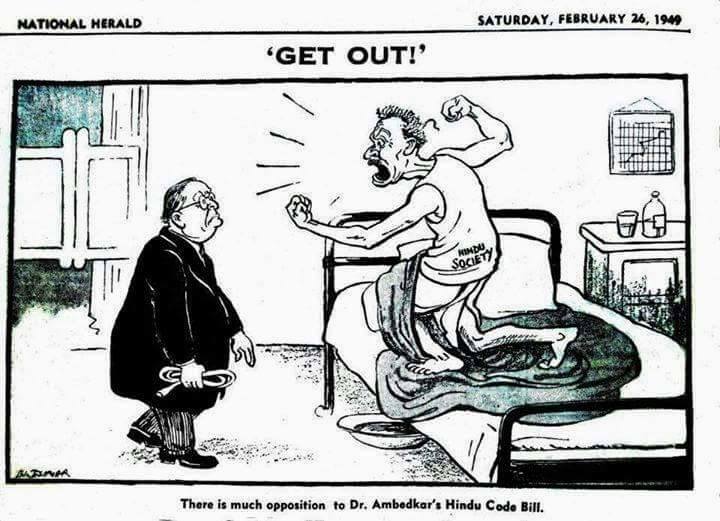 The history of Dalits is haunted by the heartbreaking reality of Caste atrocity. 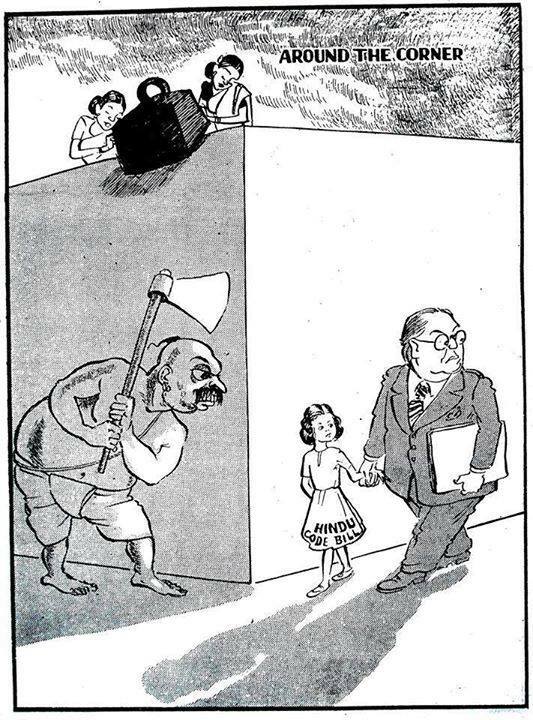 India and the other South Asian countries where Caste is rampant, maintain Caste apartheid through Caste lynchings, massacres, and public rapes and beatings. This violence is a vicious reprisal message to Dalits who challenge caste norms- creating a vicious climate of terror. However the reason we know and remember these crimes, is through the remarkable activism of the survivors and their families. The Tsundur massacre is an example of one such case. Tsundur (or Chundhur) is a village dominated by the Reddy caste in Vijayawada, Andhra Pradesh (pop. 5,800). 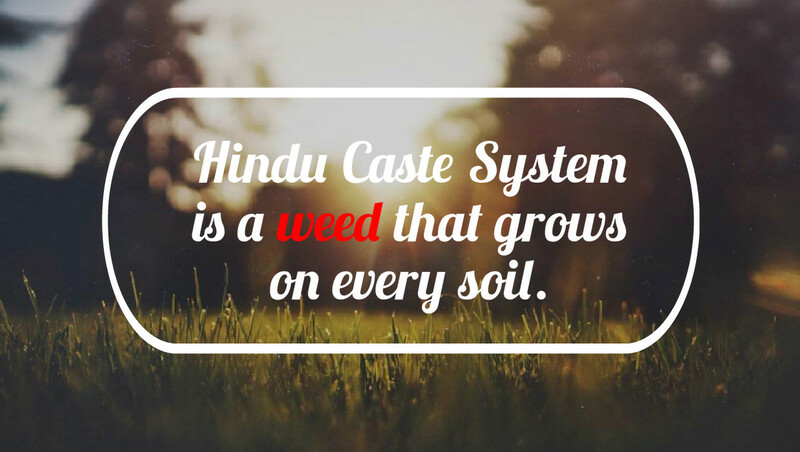 After a series of escalating small caste skirmishes the violence broke out in full force on the morning of August 6th, where police who were colluding with the perpetrator warned Dalits an attack was imminent and asked them to flee to the fields. 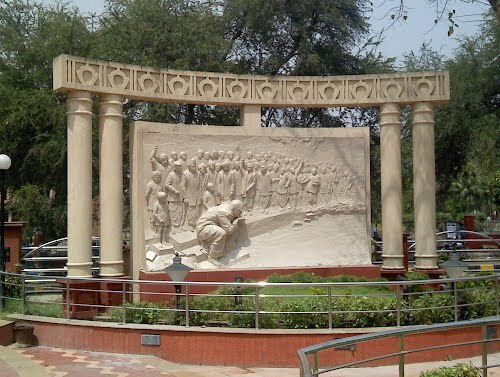 They did this to have the Dalits come out into the open so that the 400 dominant Caste villagers who were waiting in the fields and forests, beat the Dalits with iron rods, and stabbed them with daggers and axes. The Reddys then gathered the bodies and packed them into gunny bags and tossed them into the nearby Tungabhadra drain. In all, at least 8 Dalit men were stabbed or beaten to death, and 7 others whom have never been traced are believed dead. The police made no effort to recover the bodies of those killed. In the wake of this attack the families and Dalit Movements throughout Andhra Pradesh fought tirelessly to bring these Caste criminals to justice. The first ever special atrocity court was convened onsite to try these perpetrators. However, despite an initial set of convictions, The Supreme Court of India in July 2014 stayed all further proceedings and justice has repeatedly been denied. We salute and honor the memory of the slain and their families who continue to carry on the fight. 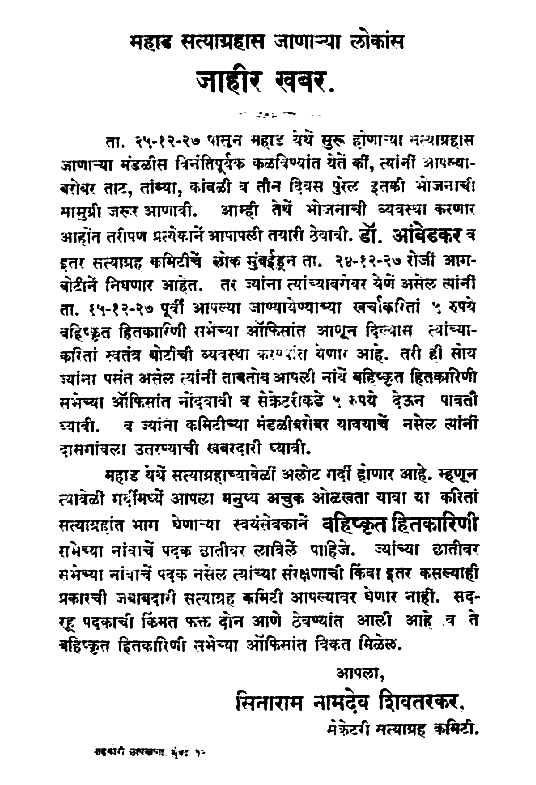 Mahad Satyagraha was a satyagraha led by Dr. B. R. Ambedkar on 20 March 1927 to allow untouchables to use water in a public tank in Mahad (currently in Kolba district), Maharasthra, India. 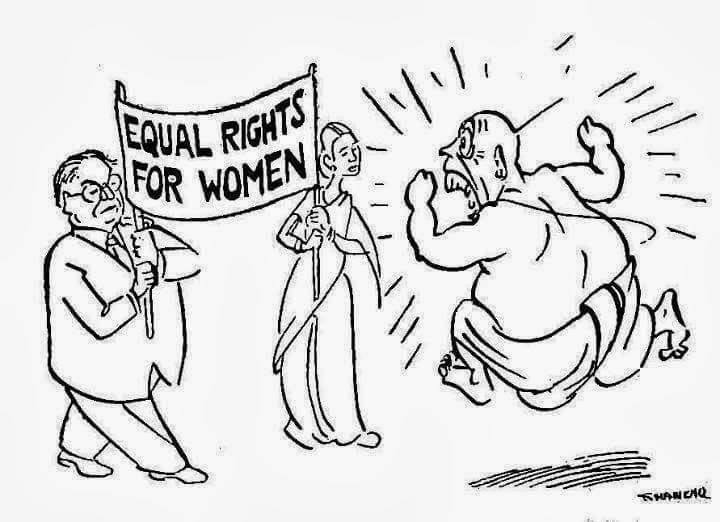 The day (20 March) observed as Social Empowerment day in India. 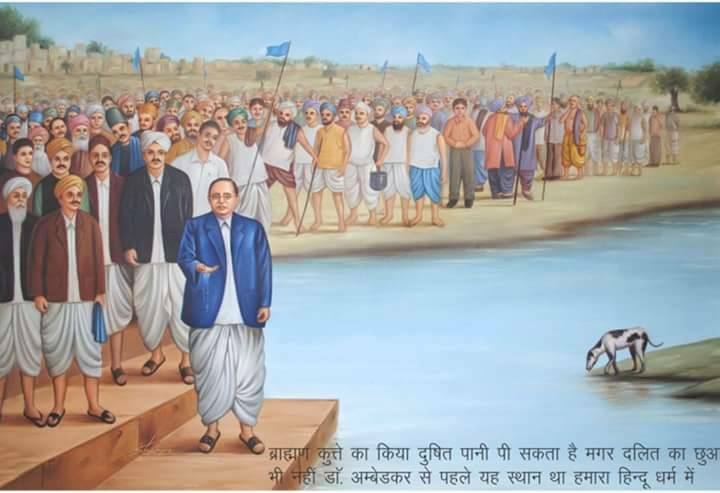 Eighty eight years ago, on March 20, 1927, Dr. Babasaheb Ambedkar led the Mahad satyagraha – for drinking water from the Cavdar tank at Mahad. This was the “foundational struggle” of the dalit movement, a movement for water – and for caste annihilation. 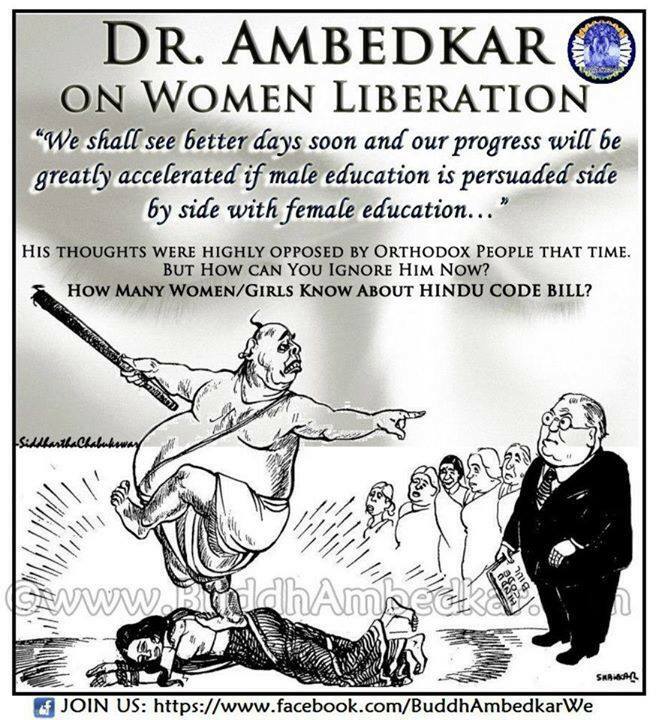 In his statement at the time, Dr. Ambedkar put the movement in the broadest possible context. Why do we fight, he asked. It is not simply for drinking water; drinking the water will not give us very much. It is not even a matter of only of our human rights, though we fight to establish the right to drink water. But our goal is no less than that of the French Revolution. This was fought for the reconstruction of society, for the eradication of the old society based on feudal inequality and the establishment of a new society based on liberty, equality and fraternity. 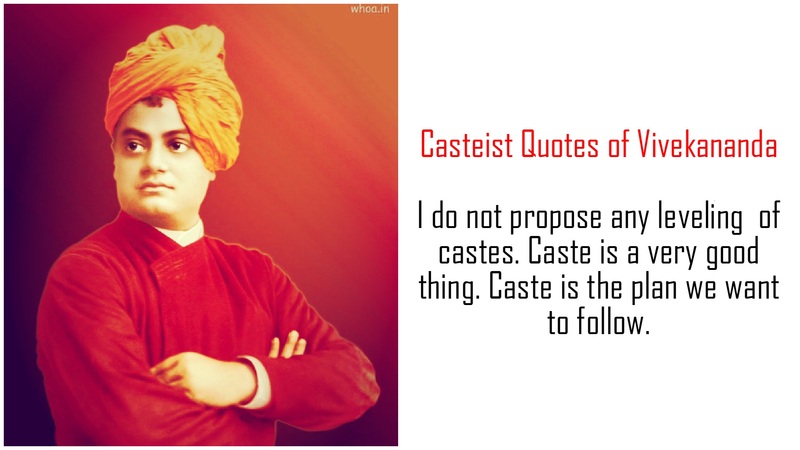 Similarly, we want to end the old inhuman caste society based on inequality and reconstruct the world, reconstruct society on the basis of liberty, equality and fraternity. This is our goal! 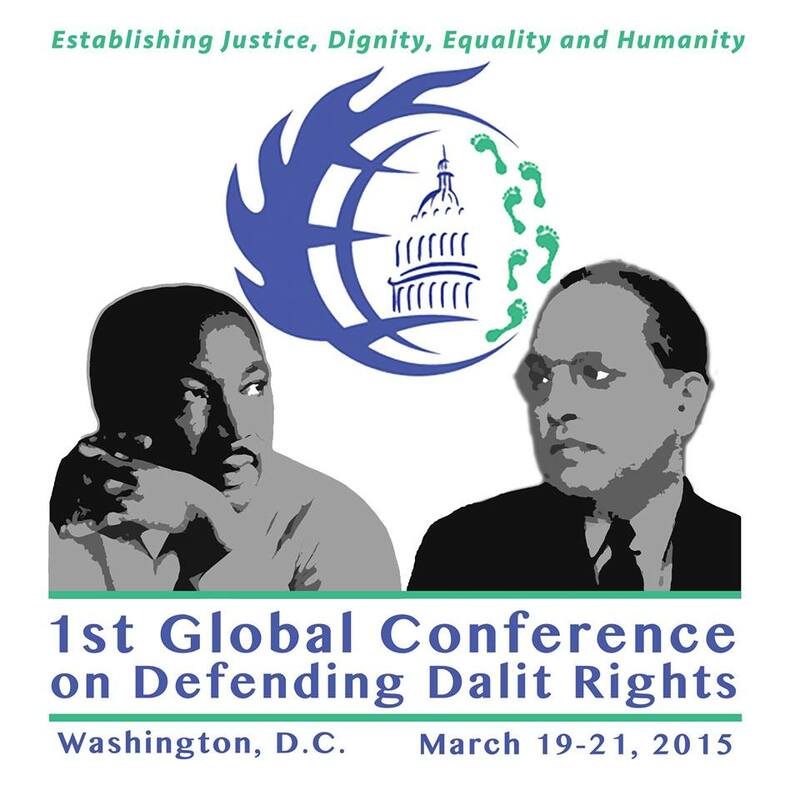 Dalit Global Conference on Defending Dalit Rights – March 19-21, 2015 – Trinity Washington University in NE Washington, DC (USA). Several notable activists and thought leaders in the realm of human rights, including Congresswoman Eleanor Holmes Norton and Dr. Cornel West, are declaring solidarity with Dalits, and helping bring greater attention to their plight by participating with the conference and call-to-action event planned for Saturday, March 21 at 12noon in front of the White House. 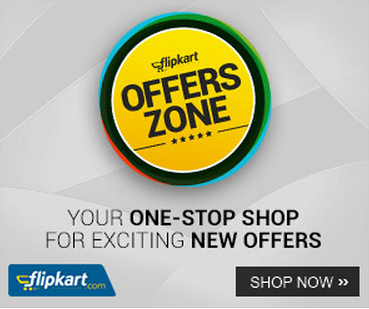 Holi – What is it and how did it originate? 1. A pyre is burnt. 2. 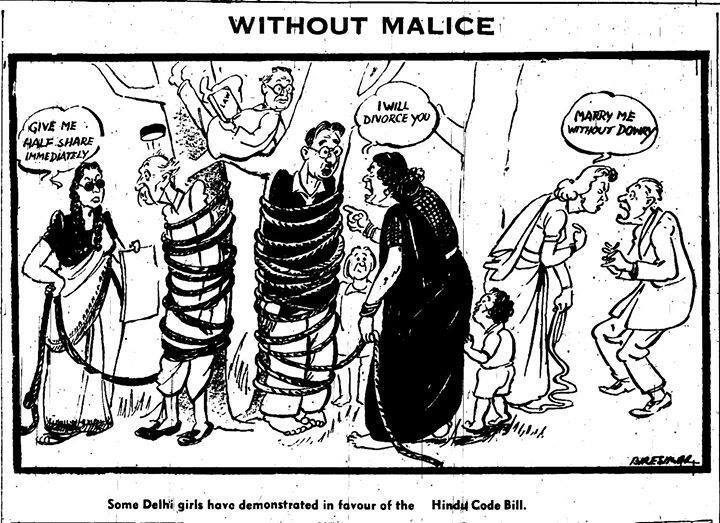 Abuses are showered on people, and other obscenities are observed. Dirt, mud etc. is smeared. 3. Festivities are indulged in to celebrate the victory. The puranas give an account of hokika burning. The traditional story is that a powerful King Hiranya Kashyapu sent his sister Holika to kill his ten year old only son Pralhad, as he was worshipping Barhmnic god Vishnu against his wishes. 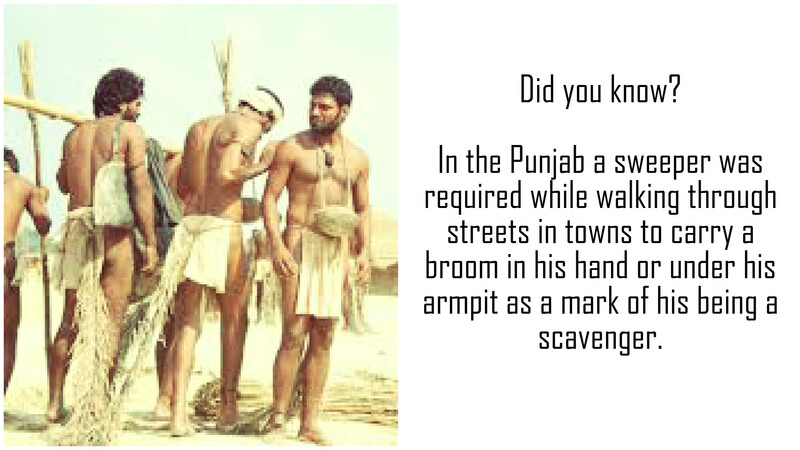 Holika had a cloth which could resist burning. She sits with Pralhad on a pyre. The wind blows wrapping Pralhad with the cloth and Holika is burnrd to death. 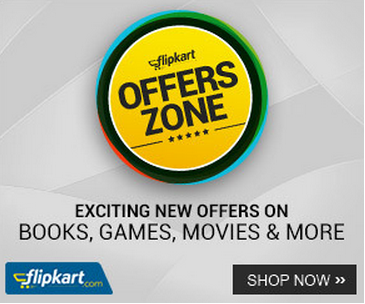 Holi is supposed to be celebrated to commomorate this event. 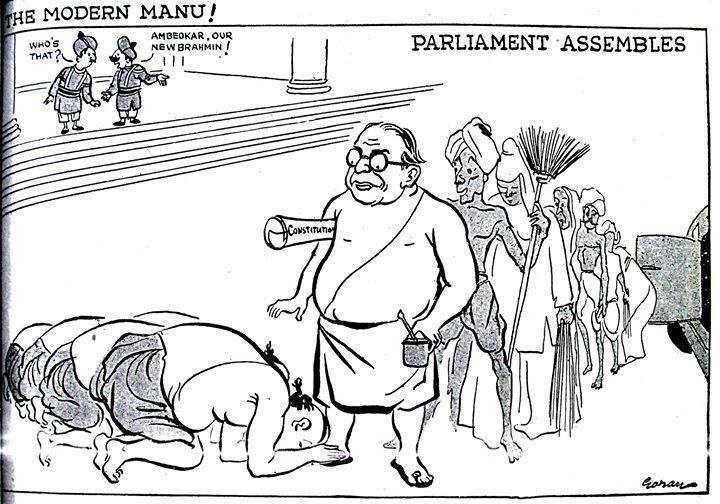 Dr. Ambedkar avers that “This literature arose during the period subsequent to the triumph of Brahmins under the leadership of Pushyamitra” (p.257 W&S vol.3) Original authors were non-brahmin sutas, but later they were ousted by brahmins who made monopoly of it. 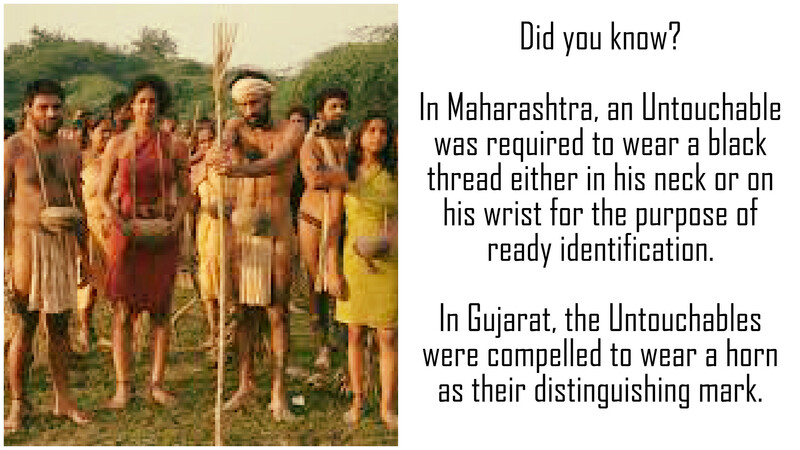 At that time they were finally edited and extra new subjects, apart from five traditional ones, were incorporated. [W&S vol 3, p.255]. But if you consider the fact that the majority of people were only allowed to know either by reading or hearing, and mostly by hearing, only these so called scriptures and nothing else, it becomes evident that the purpose of these books was rather more for false appeasement rather than information or enlightenment, let alone their progress and liberation, so that they don’t aim and strive for any higher literature. 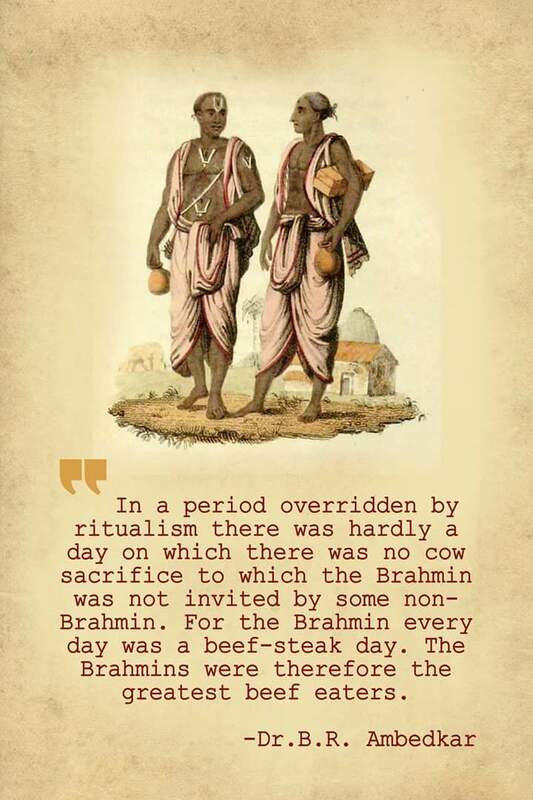 The real purpose of Puranas was to misled the dalitbahujan masses regarding their aspirations to knowledge, to curb down their desire for more information and limit their desires to their paltry needs. BSO has always done that and even now, we see that. 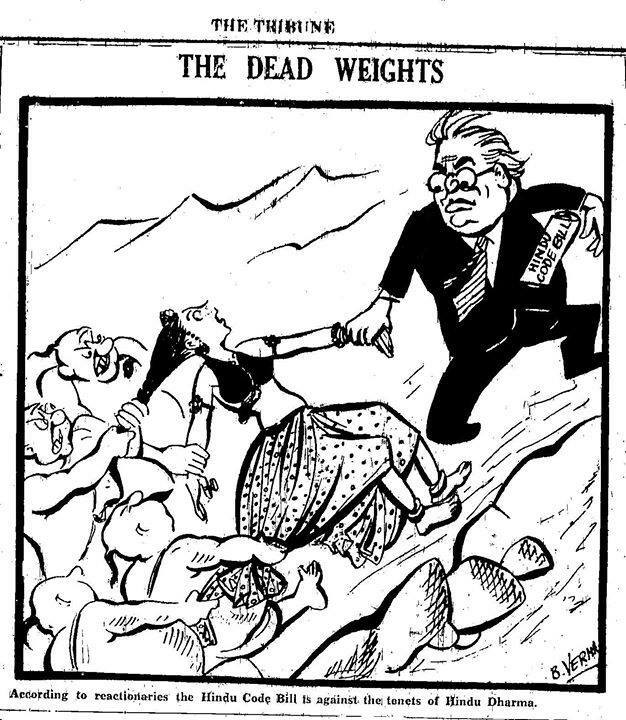 An example of Gandhi admonishing the savarna leaders for accepting Agnibhoj, an untouchable in the Congress ministry by saying that this will increase the aspirations of these lowly born harijans is well known. 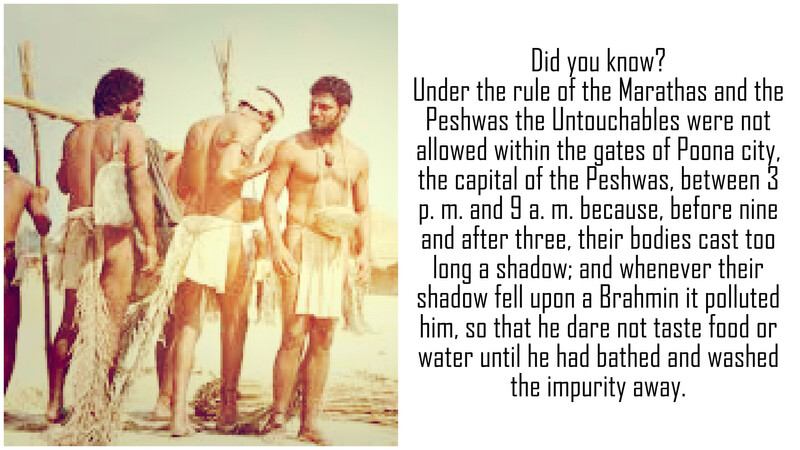 In practice, the stories in Puranas were used to present a make shift explanation for unexplainable capture of Buddhist monuments by the Brahmnical priests and to tell the dalitbahujans that the Brahmnical values are their own, when in fact, the masses were opposed to these values. It was also used to regularize the usurpation of Buddhist temples and tirthas, and thus misleading masses about their real history and heritage. There is no satisfactory explanation of these vital clues in this festival in the traditional story of Holika and Pralhada. 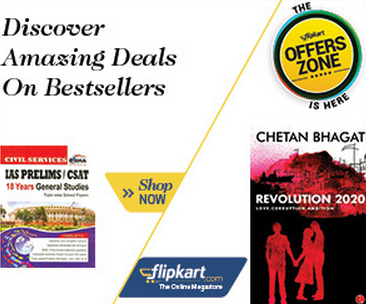 The second aspect of Holi is abusing the people. This goes on from about 15 days before the festival begins and goes on till the culmination of atrocities on the second days of holi. 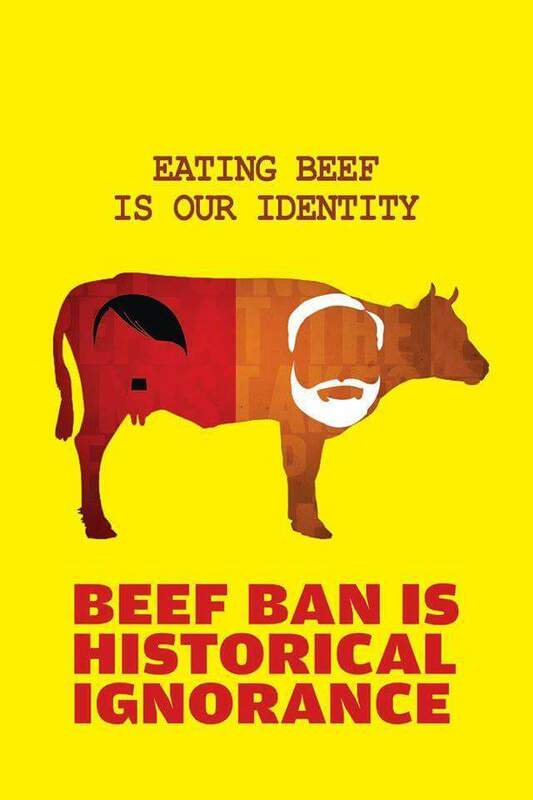 This certainly is a relic of old “Hindu” tradition of adding insult to the injury inflicted upon the old rivals of Hinduism, i.e. Jains and Buddhist. 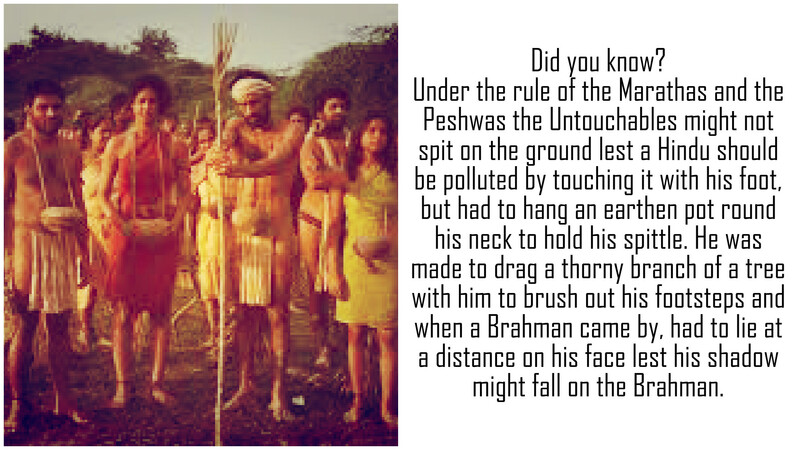 The Jains have somehow, adapted themselves and accepted the supremacy of brahmins, but the Buddhist did not and hence are condemned to be the Untouchables. It is camouflaged in fish pond ceremonies and All fools’ conventions and the like, the original traits are seen even today.